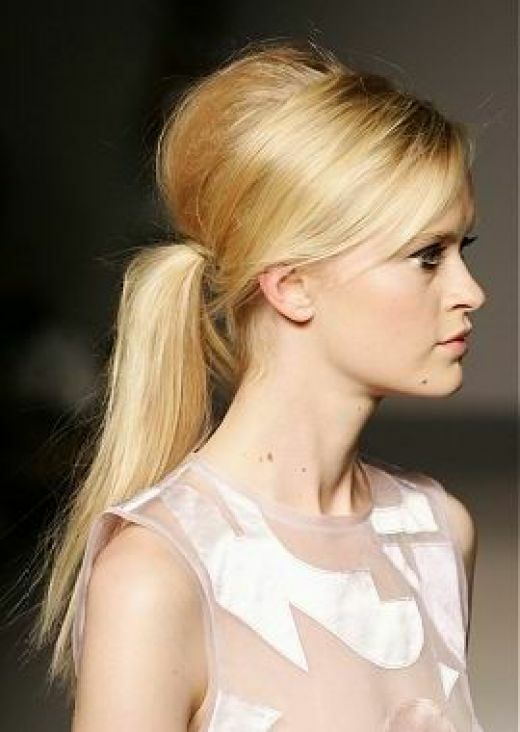 Ponytails are classic and easy hairstyles that can be worn as a last-minute fashion. 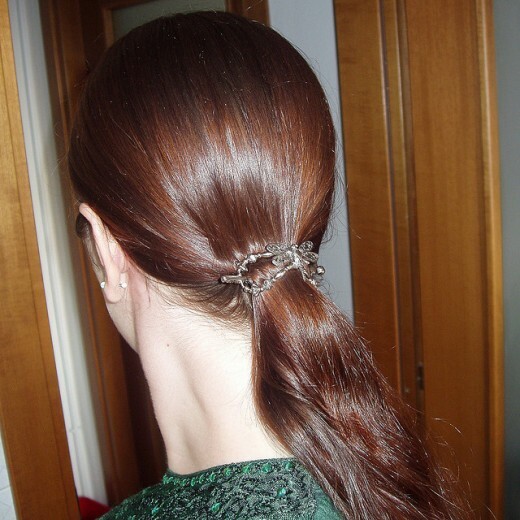 Ponytails hairstyles look amazing not only when worn by young girls but also look chic and classy on a mature age women. 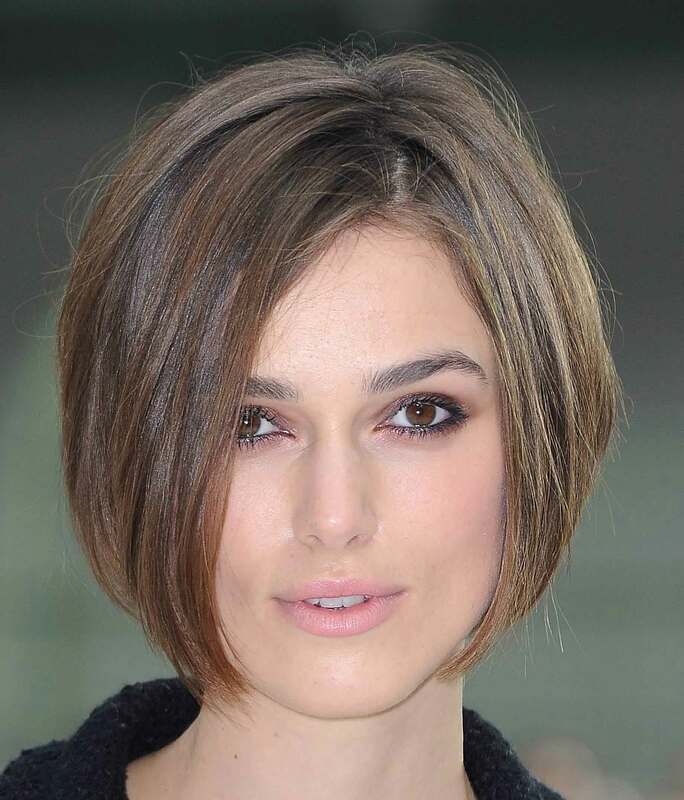 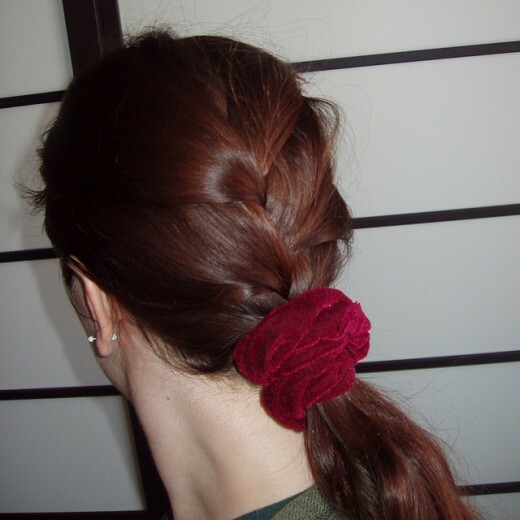 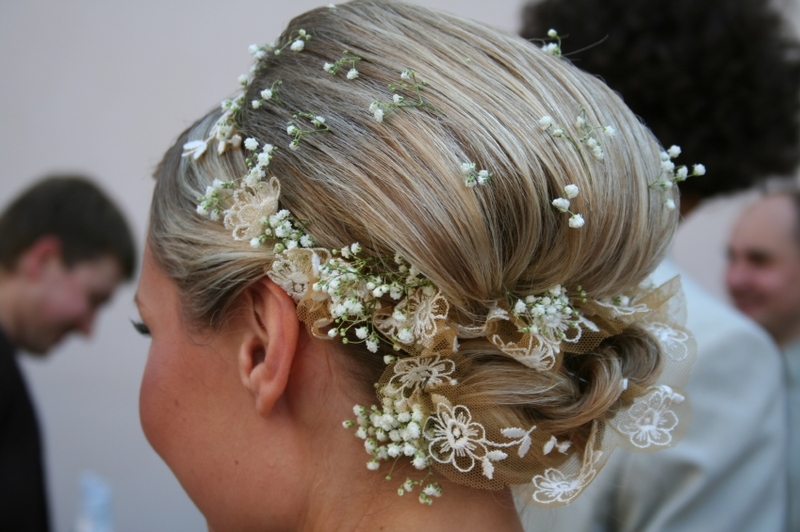 With just a little effort, ponytail hairstyles can be made beautiful as well as easy.